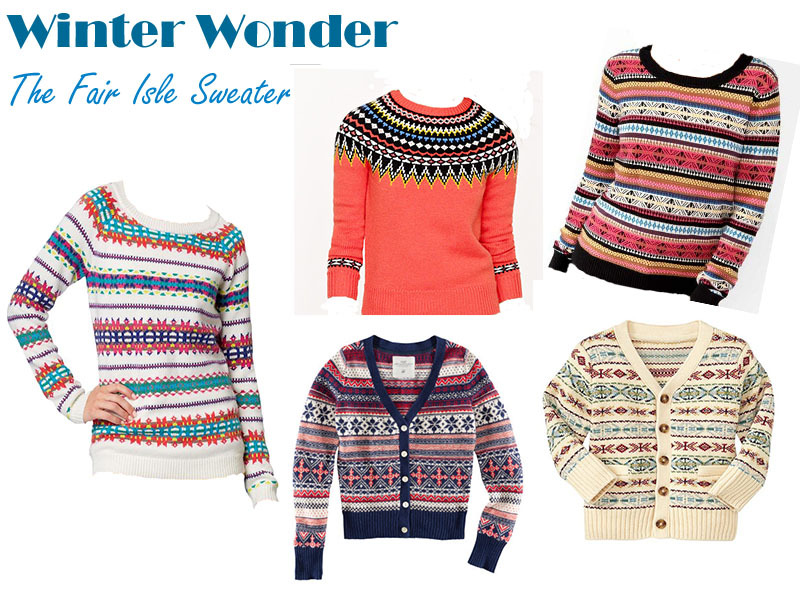 If you're looking for a fun, versatile winter trend, cuddle up with the Fair Isle Sweater (basically just a fancy term for a knitting technique). Lucky for you, they come in a variety of styles, colors and price range. So get your shop on! P.S. I'm trying out some new signatures, like this one below. I'd love to hear comments or suggestions on what you think!